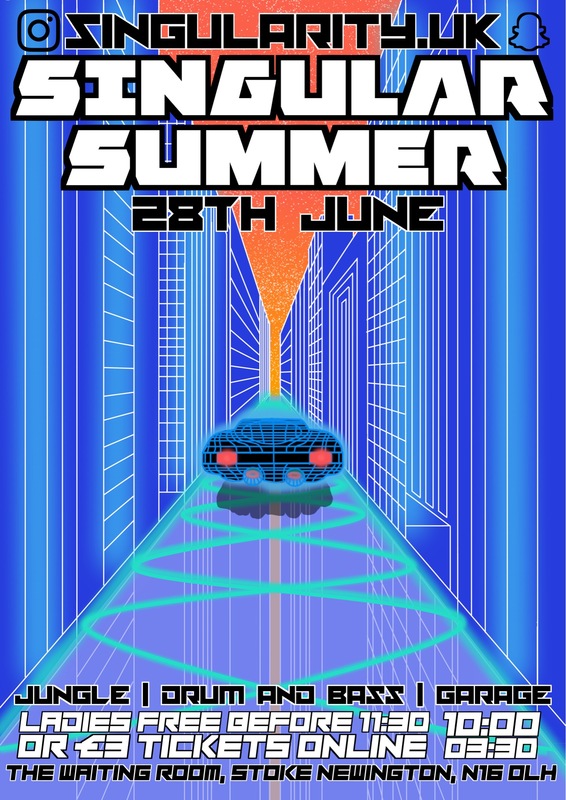 SINGULARITY UK PRESENTS SINGULAR SUMMER! 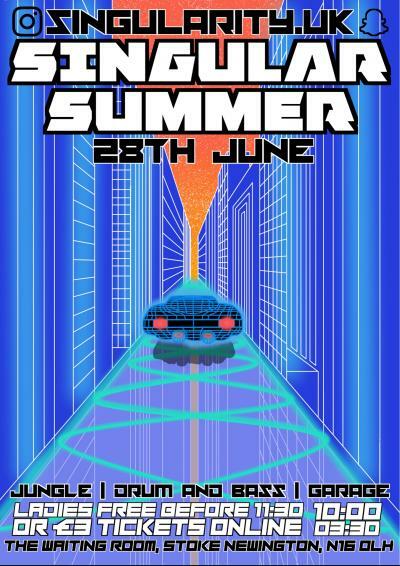 Come and experience 20 years of the UK's finest dance music at the first chapter of our Singular Summer trilogy. The Singularity crew’s DJs and MCs will be providing a wide selection of the grooviest sounds and flavours, yet to be played out this decade. Expect a full spectrum of Jungle, Drum and Bass and UK Garage. Ever heard the sound of Speed Garage in a rave? This is your chance.